If you are done with various water sport activities then must go to the snow park which is very near to the Calangute beach. This is a great amusement park where you can enjoy some fun filled time with your entire family. Snow park was built to provide visitors a snowy environment throughout the whole year. Real snowfall is being created here which will give you a feel of Kashmir. 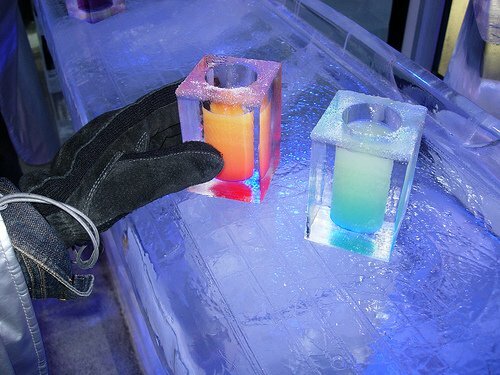 Here you can avail ice skating, sledding car, ice slider, thunderstorm, snow volleyball and all other activities which you could imagine of. 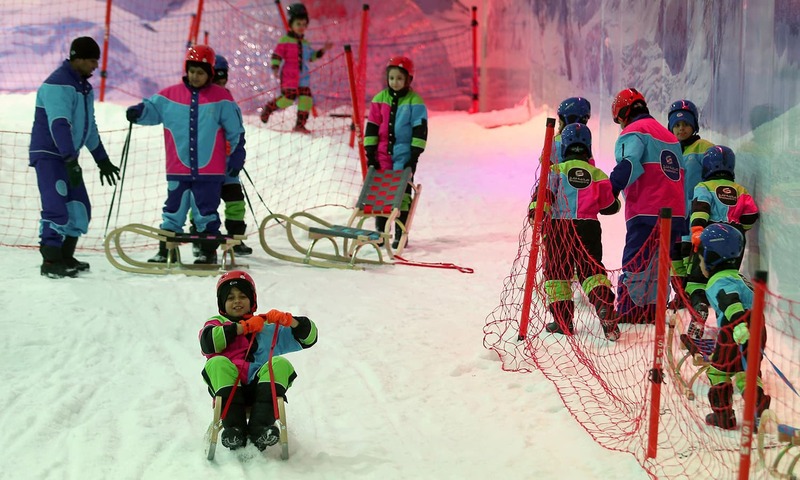 Snow park Goa is ideal for children. Taxi Service in Goa is a beneficial and trustworthy method of transportation that permits you to hire its services efficiently. 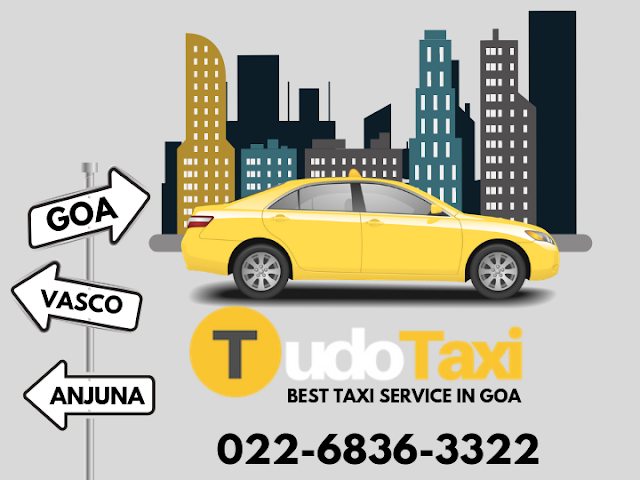 Tudo Taxi hire in Goa are affordable and reliable. There is also a 24*7 working Tudo Taxi Customer Service team to help you anytime. Most of the children that come here love to build stone made houses, figures, igloos and many other things that they have heard of and learned from their textbooks. You can easily spend half of the day here indulging in various entertaining activities. These activities also include many adventurous ones which attracts many adults as well. There is also an arrangement for DJ. You are allowed here to dance with their tune. From children to grandparent all can take part in the dance. Snow park Goa guarantees its customer for a secure environment. Try to use all the dustbins whenever it needs because park authority is very strict with their rules. This snow park opens at 10.30 a.m. in the morning and closes at 7 p.m. in the evening. This is the one of its kind in Goa. In Snow park Goa you can have a drink on glasses that are made of real snow. Snow contains only water here and no artificial elements are added to it.